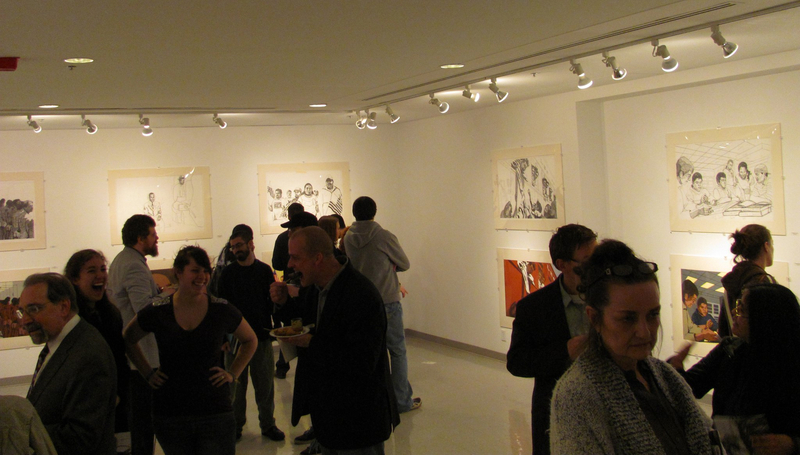 TANA Director, Carlos F. Jackson, exhibited his series of screenprints and preparatory drawings at the University of Illinois, Springfield’s Visual Arts Gallery. A catalog of this exhibition will be forthcoming in the Summer of 2011. 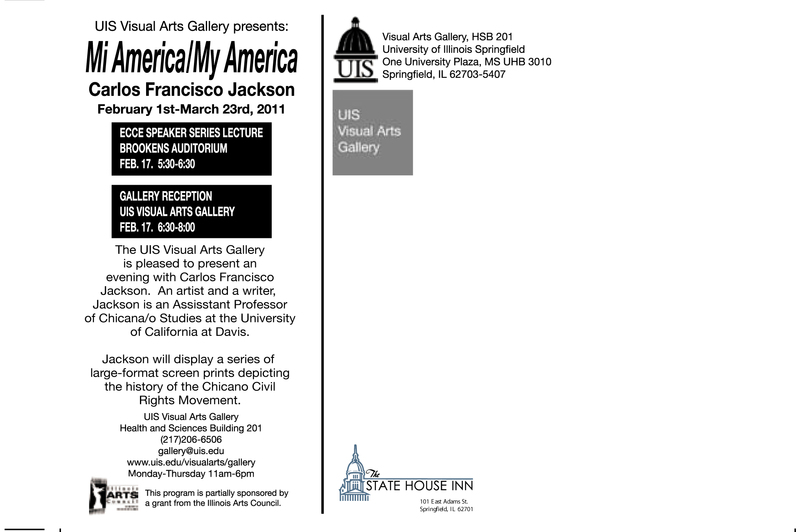 Jackson’s exhibition opening coincided with his service as a visiting lecturer for the ECCE undergraduate lecture series at the University of Illinois, Springfield.